The big RAM. It is the first product from this brand that comes into mind when thinking about it. Dodge means big and powerfull cars. And now, after some years of turbulence, is coming back with so many good things. 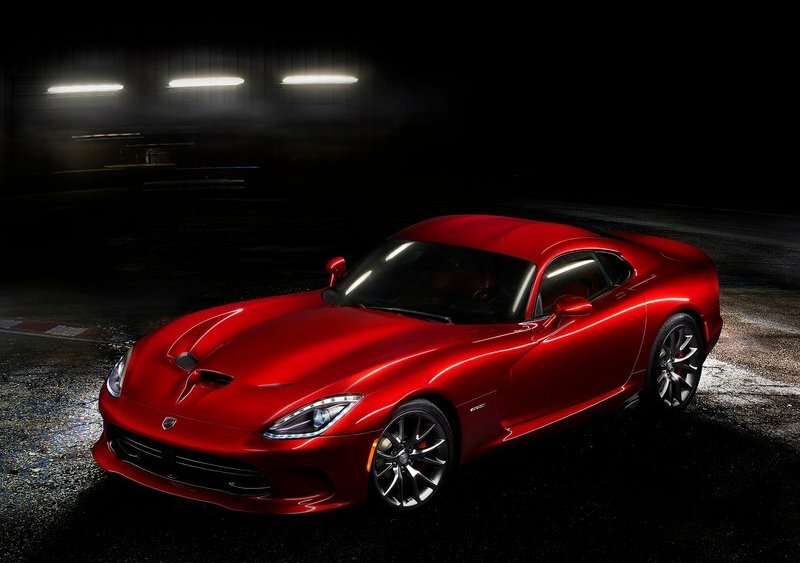 Dodge is Fiat-Chrysler’s second largest brand by units sold and has a very good position in Northamerican market. It is why its models are so important for the portafolio of the Group in those countries although its worldwide presence is very concentrated. With its brand partners, RAM and SRT, they have a very good image among clients specially the pickups and minivan. They all count for 5,4% of market share in America, while in Canada they do even better: 10,5%. Anyway, the good thing of all this is that the brand has a good image, is well known and has a long path to keep growing up. Certainly American market has arrived to its top in terms of units sold, and now is facing a period of slow recovery, but even in this scenario, Dodge continues to gain market share with its pickups and minivans, and is preparing now to catch a big part of ‘C’ segment market with the arrival of the Dart. But it also faces some difficulties with the rest of its range of models, such as the Avenger, and somehow the Challenger. In the first case, it makes part of ‘D’ segment, America’s sencond largest segment after SUV. In the case of the Challenger it has lost market share among American sportive cars, but its numbers are not really a problem. The future for the brand should follow what they have already done with the Dart. Fresh products, differenciated in terms of design, American style, good interiors, high quality and fuel efficiency. 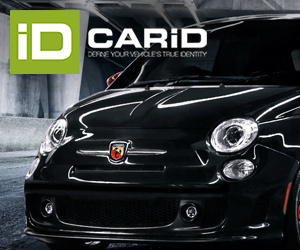 Its core business must offer high performance cars with pleasant sensations from medium size sedans up to big trucks. Dodge should also share more products with Jeep and Alfa Romeo. In the other hand, the super star RAM must be in a continous evolution always keeping in mind that competition with Ford F-150 should continue to be the same, so what is important is at least to keep its important market share, and maybe in the future make use of Italian fuel efficiency technologies. 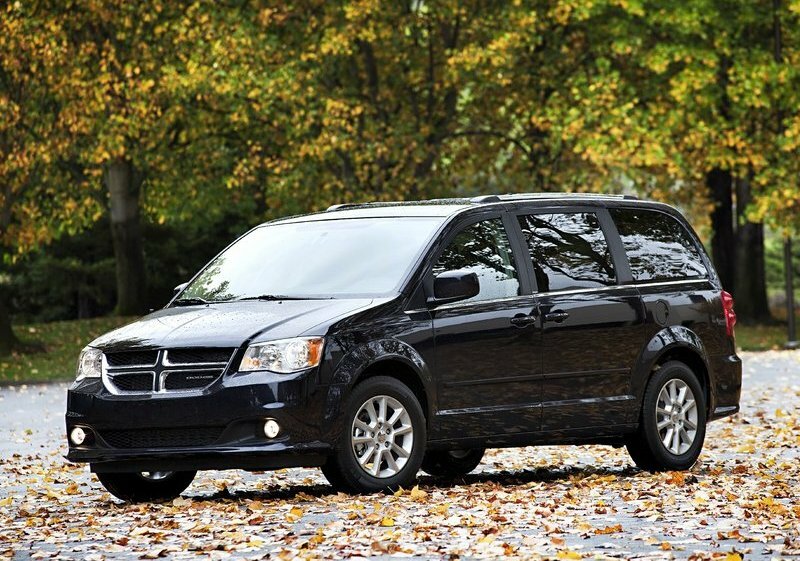 The Grand Caravan is a key product that has to evolve very fast but in a quiet way as it is almost the bestselling MPV in America and the best one in Canada. With the Dart, it has been a success since its presentation in Detroit 2012, but they should be working in a Coupe and Cabrio version to complete it and offer more options to a customer that is always looking for so many things to choose. Bring the Dart Coupe to the market to compete with the Honda Civic Coupe and Kia Koupp among others and PLEASE DON´T KILL DODGE.